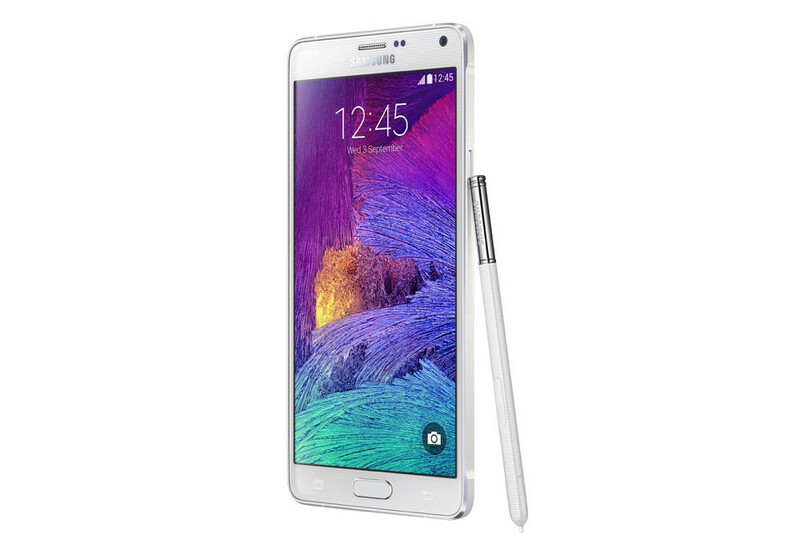 All of the major US carriers have already weighed in with the preliminary plans for the Samsung Galaxy Note 4 and (believe it or not) Galaxy Note Edge. AT&T, Verizon, Sprint, and T-Mobile will all carry both devices this Fall, with most saying specifically, October. Verizon said through Twitter that both phones are coming this fall – a sign-up page for updates has been posted here. AT&T said that it will be “among the first” to offer each device, but no other details were given. Sprint said that it will carry both Note variants, but provided little else. T-Mobile said to expect the Galaxy Note 4 in October and the Galaxy Note Edge later this Fall. Finally, US Cellular noted that it will carry the Galaxy Note 4 in October. On a related note, Sprint, Verizon and AT&T will carry the Samsung Gear VR.